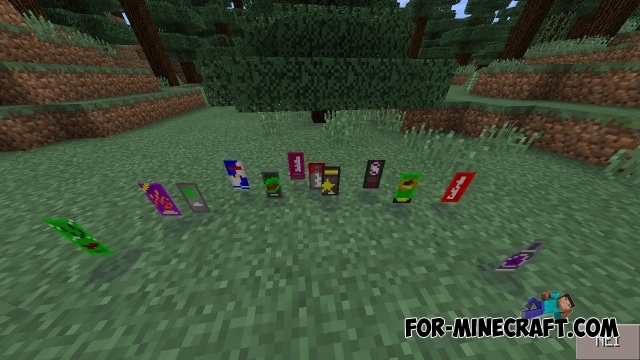 This mod adds to the game 12 new types of drinks that will give you specific effects! Drinks: Monster, Redbull, Mother, Venom, V, Cocaine, XS, Mountain Dew Energized, Urge Intense, SoBe Adrenaline, Rockstar, Relentless. Maybe via the download link perhaps?